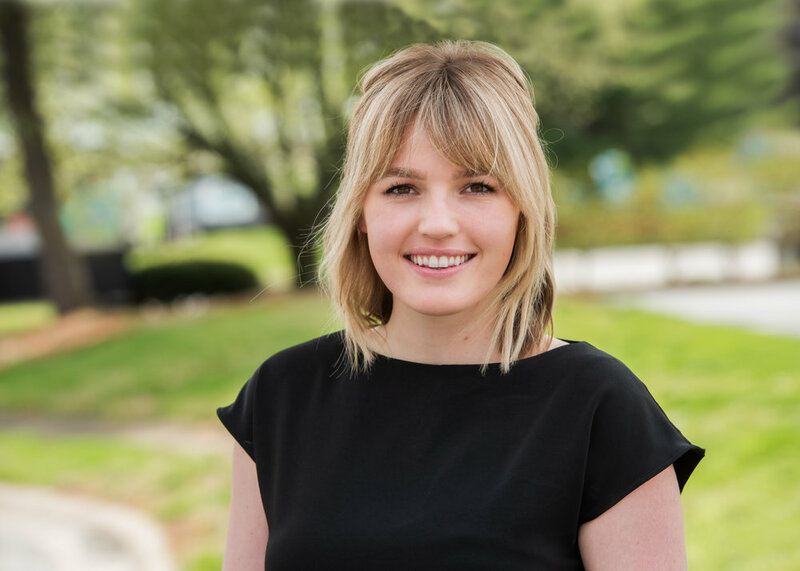 Molly O’Keefe is a graduate research assistant and Master of Science in Health Administration student at the University of Louisville. She conducts research for the Center for Health Organization Transformation, a National Science Foundation university-industry cooperative, and is interested in learning about how culturally responsive innovations can improve health access and outcomes. She is especially interested in how technology inspired by such innovations can be engaged as interventions to improve population health. She will pursue a law degree beginning fall 2019 and hopes in the future to create culturally inclusive health policy that reduces the burden of disease and barriers to access in vulnerable communities through an understanding of social determinants of health.